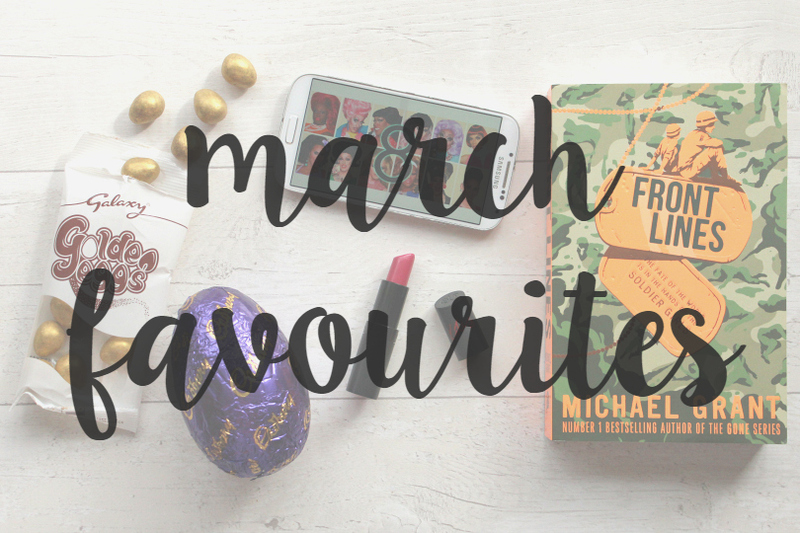 We're half way through April but it's never too late for monthly favourites, right? 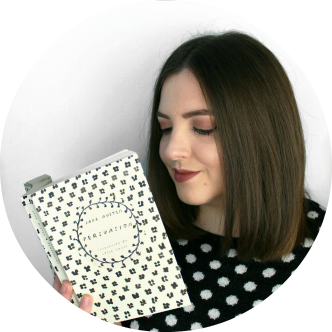 Today I'm going to be sharing the things that I was loving in March! I blame Alice Anne of Annie Writes Beauty for this as she encouraged everyone on Twitter to try these little golden eggs of deliciousness. I don't even want to think about how many packets of these I consumed in March and then my sister went and bought me the giant Galaxy golden eggs Easter egg and my obsession is still lingering! 02. The return of Rupaul's Drag Race. Last month the iconic Rupaul's Drag Race returned for season eight and I was in my absolute element! My boyfriend and I have loved this show for a long time now and we have a tradition of each picking a queen who we think is going to win each season and the one who goes out first has to buy the other a present. Ah, the little things. Anyway, I'm absolutely loving this season and my pick is Thorgy Thor (only because my boyfriend got to pick first and picked Bob the Drag Queen - the clear winner, but we'll see). We're about half way through now and I'm going to be so sad when it's over for another year. 03. Catching up on How to Get Away With Murder. My boyfriend got some annual leave last month and we spent an awesome few days snuggled up under the duvet reading and catching up on our favourite shows, including How to Get Away With Murder. Season two was just as good as season one and if you haven't watched this show yet then you're seriously missing out! 04. Reading in the sun. Spring is started to peek it's head out and we've had a sprinkling of sunny days here and there and a couple of times it's even been warm enough for me to sit outside and read! Reading outside in the sun is one of my favourite things ever and I'm so glad that we're getting to that time of year again. 05. Front Lines by Michael Grant. I only read four books last month and Front Lines was my stand-out favourite of the bunch. You know when you've read so many pretty-good books for months and then you read one that's fantastic and you remember what great writing really is? That's what it was like reading Front Lines. I was like 'yes, this is what I've been looking for!'. It's a really great alternative historical fiction set in a WW2 where women are called up to fight alongside men in the US army. 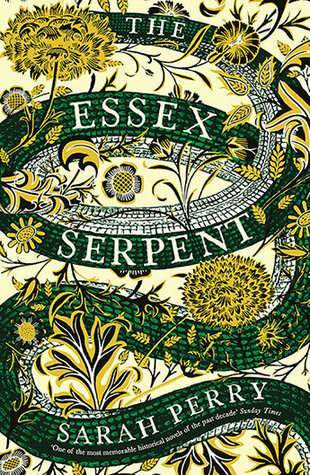 The characterisation is excellent and I'm so glad that this is the first in a series - I can't wait to read more! 06. Rimmel Kate Moss lipstick in '05'. Just like the last few months, I didn't wear a lot of makeup in March, but when I did I found myself reaching for the Rimmel Kate Moss lipstick in '05'. I did a big makeup clearout last month and vowed to wear what I have more instead of just reaching for the same thing over and over, and that led to me rediscovering this lipstick. It's kind of a bright-but-not-too-bright berry-ish pink and it's just super flattering and long-lasting. Need I say more? Towards the end of last month and well into this month my diet consisted of a lot of Easter eggs. For some reason I seemed to get quite a lot of eggs from various people and I've been loving every single bite. Why does chocolate taste so much better in egg form?! What were some of your favourites last month?